It was that time of year again as leading restaurateurs, chefs and curry experts gathered in London to celebrate the country’s favourite dish. 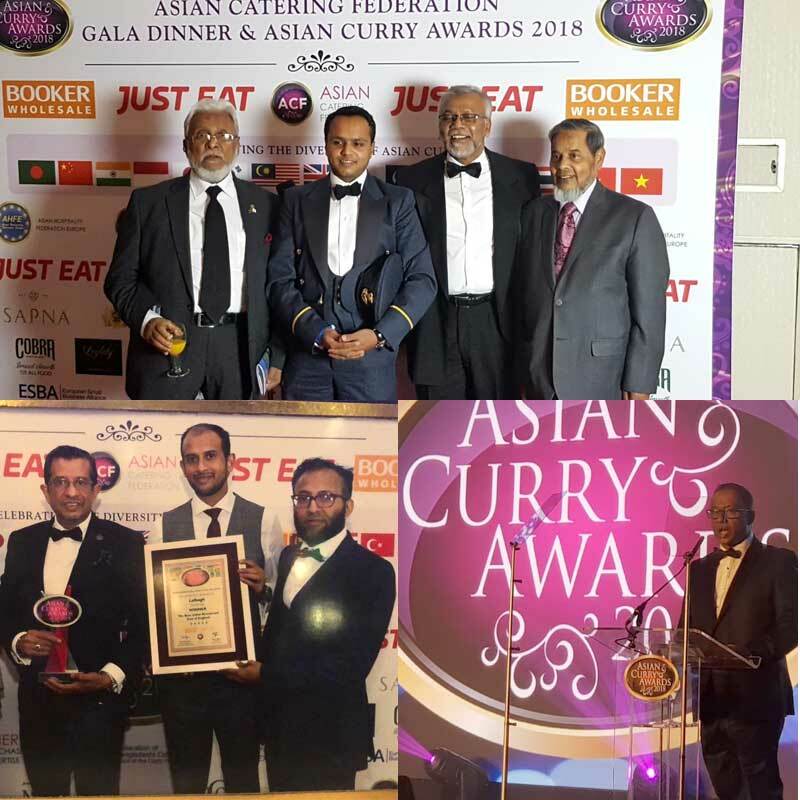 The 8th annual Asian Curry Awards rewarded the very best from the curry industry with Halal once again well represented. 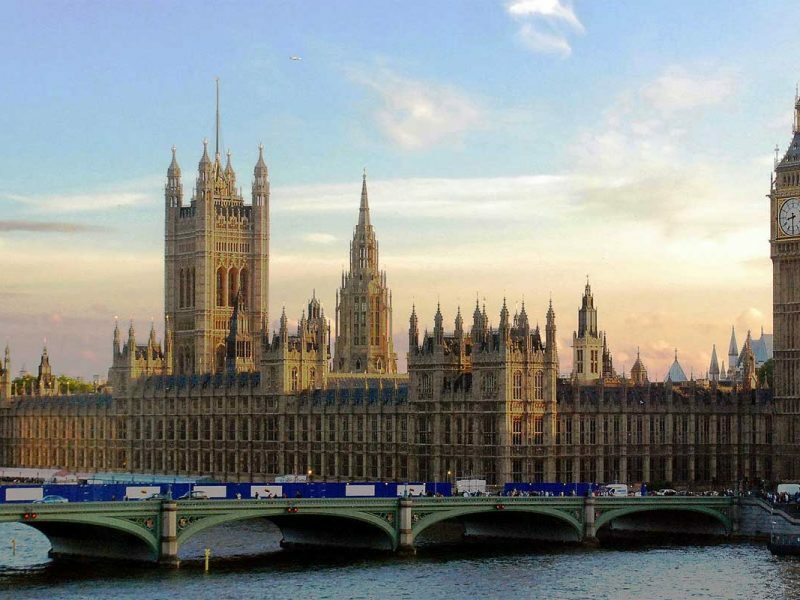 MP Tom Brake reminded a packed hall at the luxury hotel Grosvenor House in Mayfair that 35,000 Asian restaurants turned over £6 billion this year. 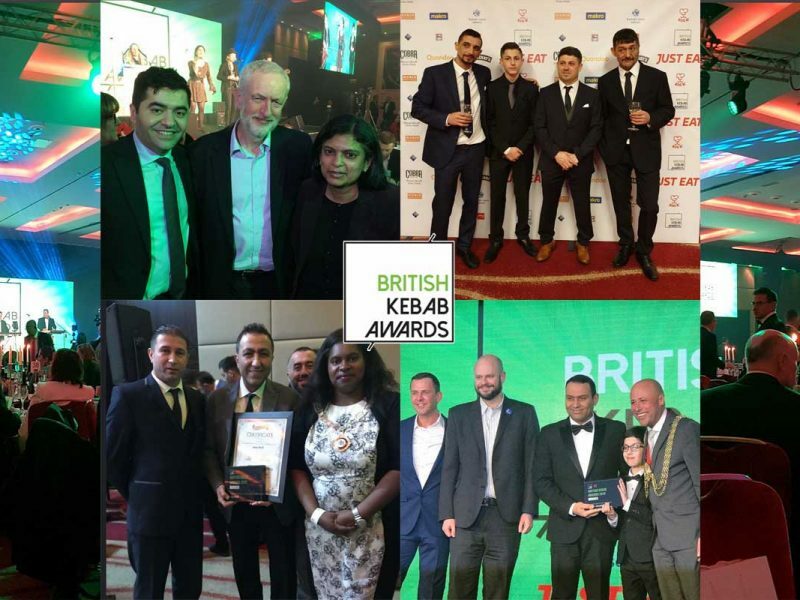 On the night, one of the most prestigious awards – The Best Indian Restaurant in London – was scooped up by Grand Trunk Road. The South Woodford eatery continues its winning ways having won FtLion’s Restaurant of the Year award in 2017. Another restaurant that caters for Halal was Thali Ho in Surbiton which won The Best Indian Restaurant London Suburbs award. 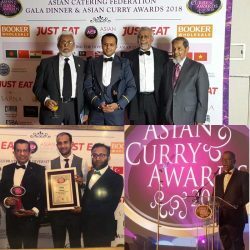 Spice Village, which has a number of restaurants in and around London, was awarded the Best Asian Restaurant Chain of the Year. Meanwhile Last Days of the Raj in Newcastle-Upon-Tyne was recognised as The Best Indian Restaurant in the North East of England. Indian and Bangladeshi restaurant Lalbagh was awarded the Best Restaurant of East of England. But it was multi-award winning Chef Abbas Ahmed who now holds the title of the nations Best Asian Chef. Last but not least, a brand-new award titled ‘Knights of the Raj Legend’, which honours the life-time contribution made to the foundation of Britain’s curry-trade, was given to Mr Rana Dey. 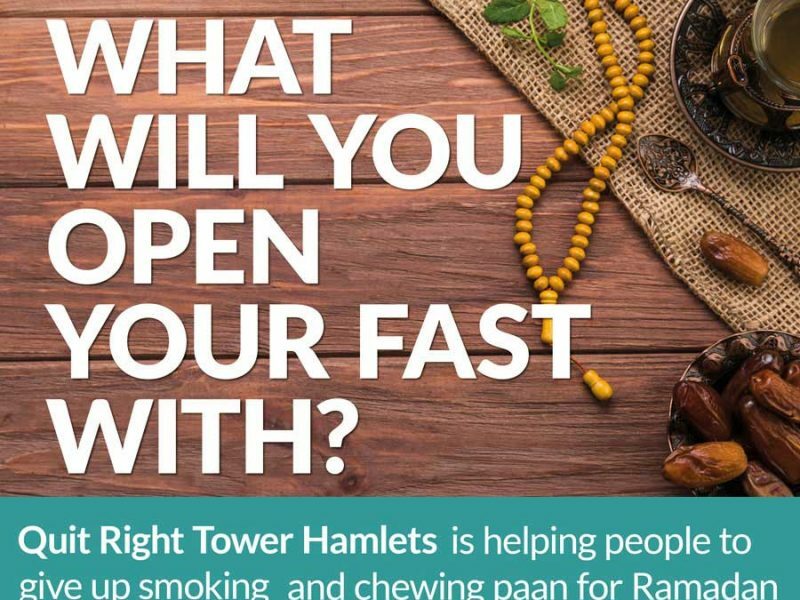 Owner of the Omar Khayam Restaurant in Birmingham, Mr Dey has plied his trade for over 60 years and is one of the oldest Indian Restaurant owners in the city of Birmingham. Artist and Founder of Knights of the Raj, Mohammed Ali MBE, presented the coveted award to the first time winner, as well as other winners Mr Rafiq Choudhury from Bridgeport and Syed George Ahmed from Bournemouth.